When you pay about $100,000 for a car it is hard to call it a bargain. 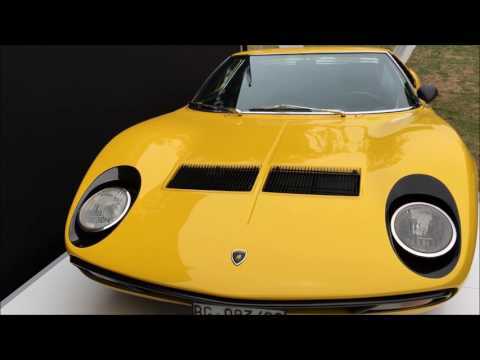 However, when you buy a supercar that cost over $200,000 just a few years ago, that is quite a bargain. 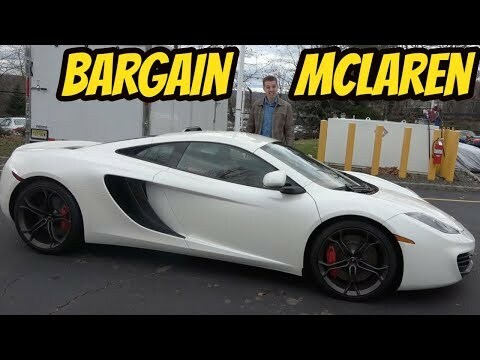 There are two main reasons that the McLaren 12C has depreciated so quickly, newer more desirable models and reliability issues. The 12C was the first production road car for McLaren since the F1 of the 90’s and there will usually be some bugs in a first experimental attempt.